If you’re from the Cotswolds area, then you’ll be lucky enough to be surrounded by tiny, historic towards and miles of countryside, which will make learning to drive slightly easier for you. 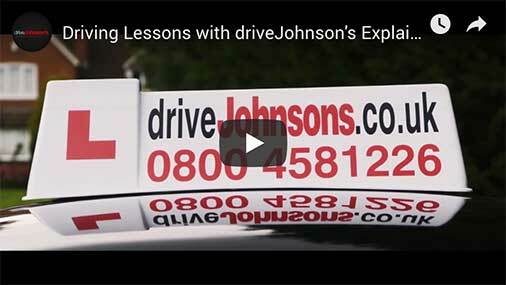 Unlike a city, when taking driving lessons in Chipping Norton, your instructor will focus on teaching you many different tips to remain safe on country roads. Although busy main roads can be tricky, country roads can often prove more dangerous as not only are they narrow, but also filled with tight bends. Observation and vigilance will be key to spot cyclists, pedestrians and animals before they become a hazard. To get you used to roads that are faster paced, your instructor will branch further than Chipping Norton to explore areas such as Salford, Heythrop and Whichford. As there are no test centres in the local area, you will have to book your test in either Banbury or Oxford. Our instructors always aim to get their pupils booked in at the Banbury test centre, as it is just over 20 minutes away. The Oxford (Cowley) test centre, on the other hand, is 45 minutes away, which means it is only used as a last option because pupils will not be familiar with the local test routes.